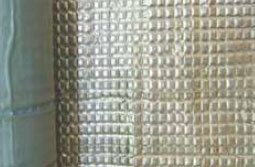 It is used in protected roofing and waterproofing applications in a various applications. It is suitable for the damp proofing and waterproofing applications for slope and flat protected roof, tunnels, wet areas and underground structures. KEM HYDROSHIELS SBS 3000/4000 is SBS Modified Bitumen Waterproofing Membrane. Upper surface coating: PE film, fine sand, mineral granules or aluminum foils, cop/ foils or other isolating materials. 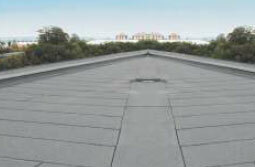 For waterproofing all kinds of industrial and civil building roof engineering projects. Waterproof and damp proofing for all kinds of underground engineering projects. For waterproofing bridge surfaces, subways, tunnels, concrete roads and sewage treatment. For waterproofing swimming pools and water ponds. G fiber membrane : 2mm, 3mm and 4mm.